The summer is my favourite time of year in which to live in the Alps. 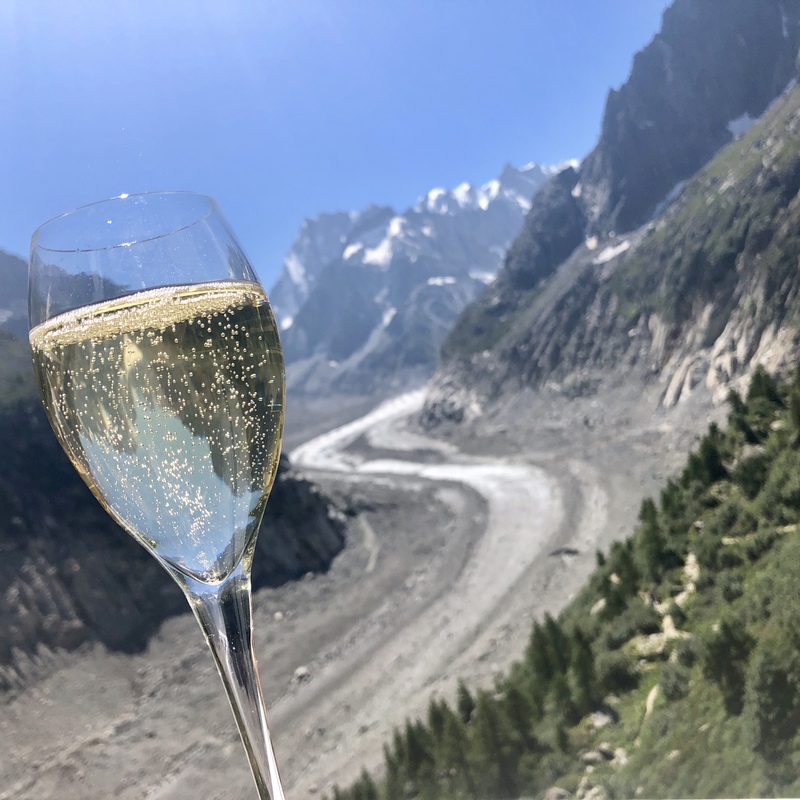 To many this may seem strange as I live in a ski resort and this is traditionally a winter destination, but for me nothing is lovelier than the summer in the mountains. Although the area is becoming much more popular as a summer resort, it feels much more laid-back during these months. There is a lovely vibe in the villages, and the mountain-side restaurants are open for walkers and bikers, but for me it is a less-frenetic time of the year. The mountains are spectaular during these months. One can hike high above the resorts and just soak in the magnificent views and pure mountain air. Unlike the winter it is much easier to just escape for an hour or two with Shinga my dog to unwind amid sensational scenery and complete solitude. 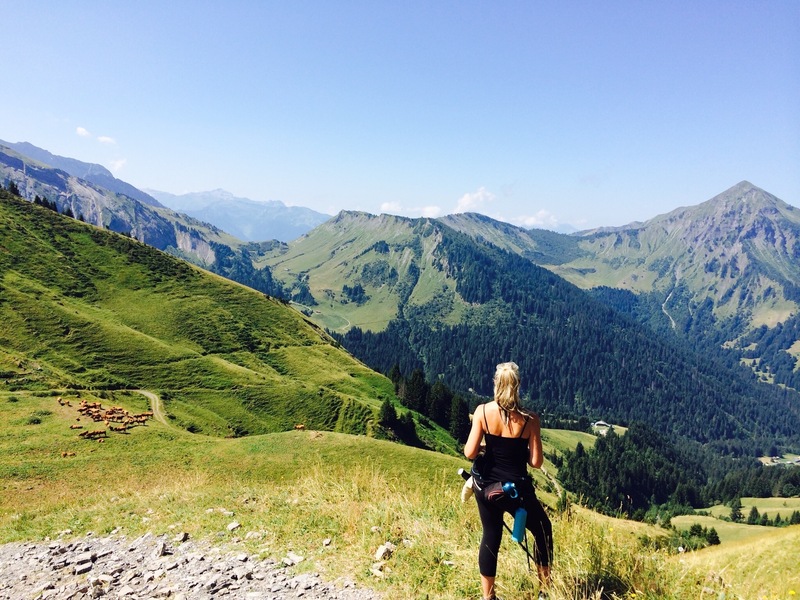 I often find inspiration for projects during these hikes high up in French and Swiss mountain pastures amid craggy peaks and beautiful flora. The summer also features one of my annual goals – the mountain version of the endurance-obstacle series – The Spartan Race. 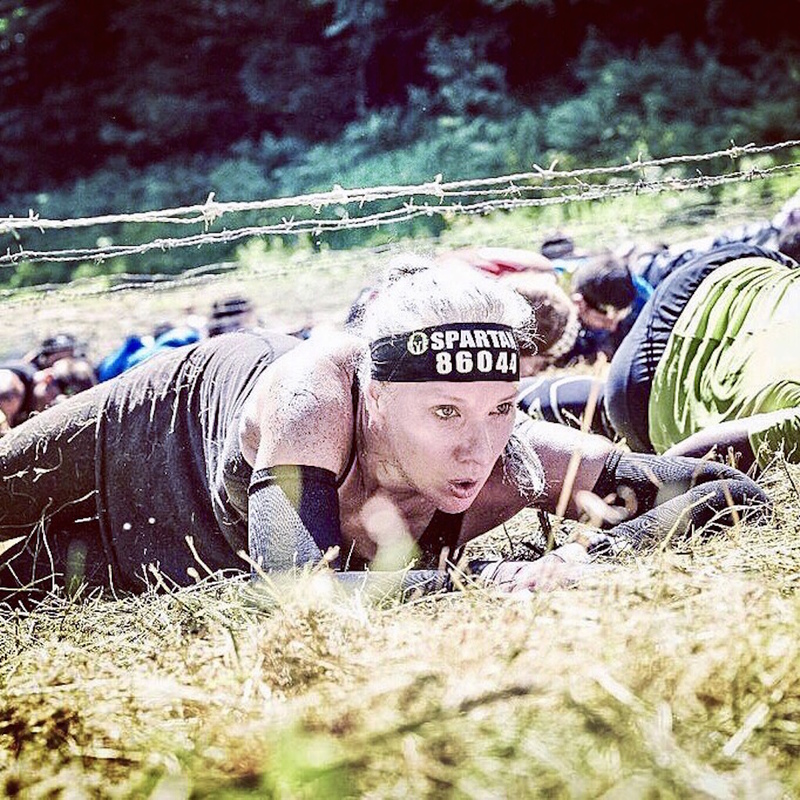 I do a few other Spartan races in France each year, but my “home” race is the toughest and a focal point in the year. Whilst always seriously under-trained, I manage to struggle through on willpower and with support from fellow competitors and spectators (sometimes including my lovely clients!). This year I was crazy enough to undertake the Spartan Beast – and at 26km’s and over 2000m of vertical climb it certainly lived up to its name! Projects do not slow down over the summer months, but somehow half-completed properties seem more benign when bathed in balmy sunshine! Client visits are also slightly more relaxed affairs ….. with designs advancing over a glass of rosé in the fabulous Hotel La Bergerie garden – conveniently situated next door to the architects office! I hope that all of our clients and friends are also enjoying an amazing summer! !